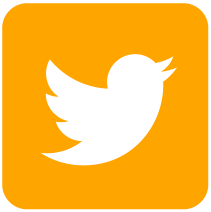 Go beyond content sharing! 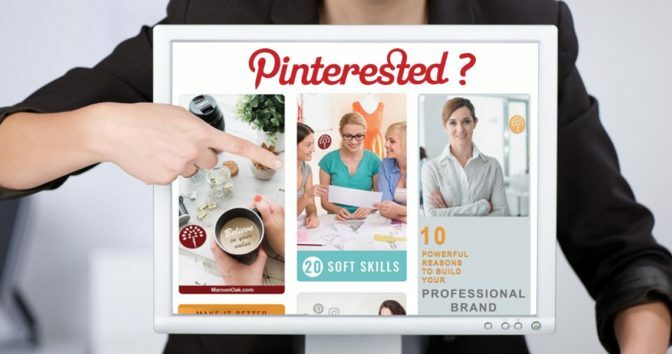 This new feature lets businesses link products to Pins, with huge benefits. 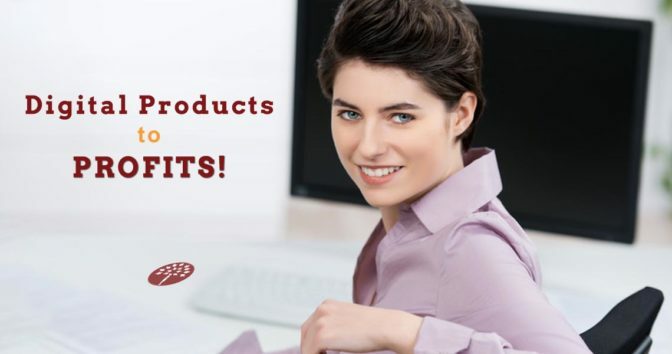 Get the skinny on selling your products on Pinterest. 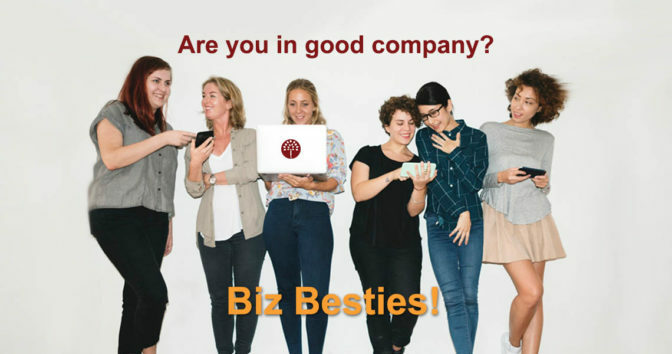 Biz besties are your ally, champion, spokesperson, supporter and more… Even if the relationship is not formal, it can be very rewarding for your business in so many ways. Learn the secrets – why business besties are the best investment for an entrepreneur! 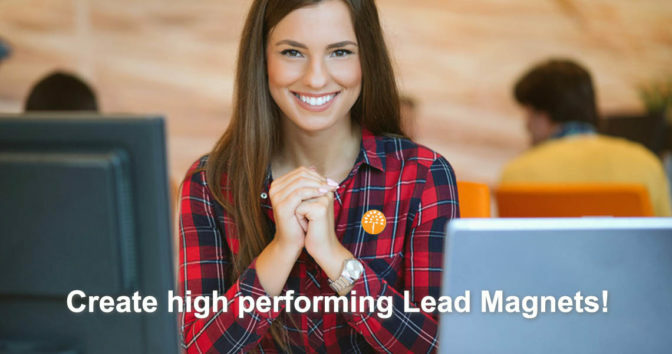 You can accelerate your conversion rates with high quality lead magnets! But with intense competition, reaching your prospects is much harder. Before you spend large marketing bucks and tons of time, start with these 10 proven strategies to promote your lead magnets and digital products! 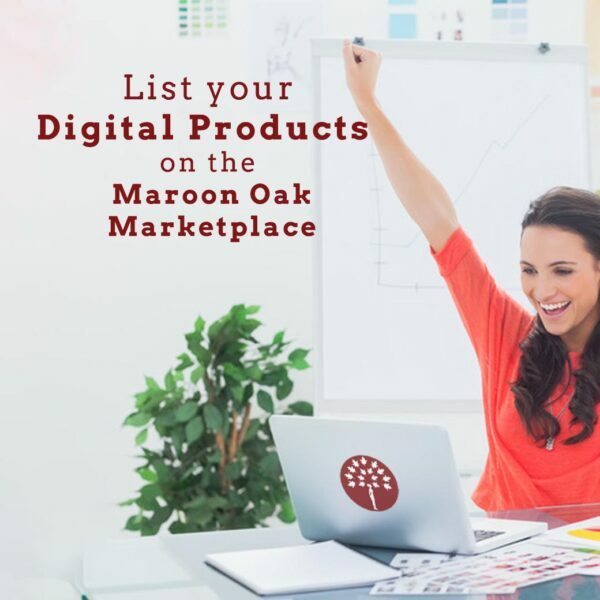 Do you have great ideas and goals for your business and self? To find success, most will need a well thought out plan and systematic execution. Find out how you can go from Goals to results – 15 strategies to succeed in this year and beyond. 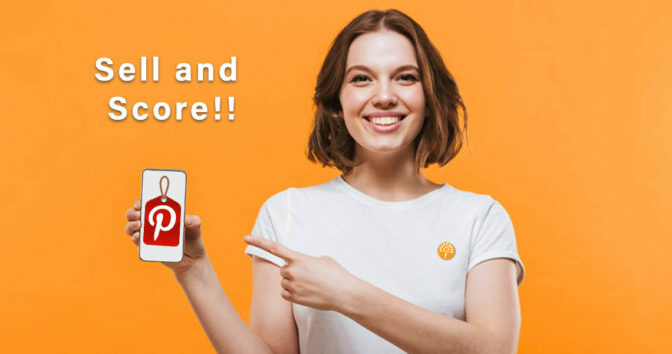 How can you create lead magnets and opt-ins, digital tools that invite and entice your prospects to connect, share, try, subscribe and ultimately, buy from you? Boost your digital marketing efforts with these 35 best practices for lead magnets that convert. 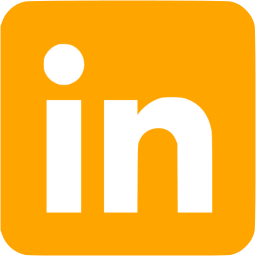 Even if you’re not looking for a job and your leads and traffic come from other social media, LinkedIn for entrepreneurs is a winner! 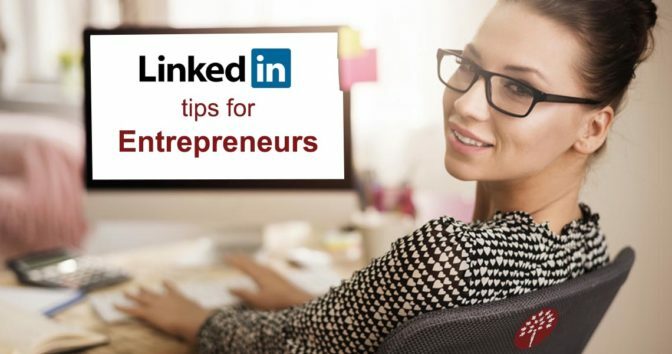 Here are 7 compelling reasons for an active presence and 14 awesome ways LinkedIn for women entrepreneurs works! 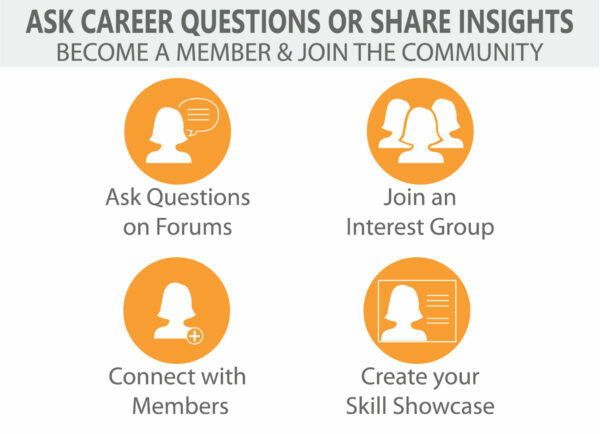 Give a boost to your entrepreneurial success with expert insights! 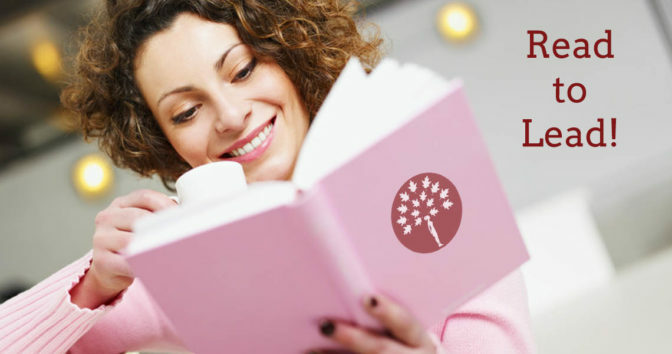 These book recommendations will help with a growth-centric mindset, a great brand as well as money smarts and help you get savvy with business, brand and money. 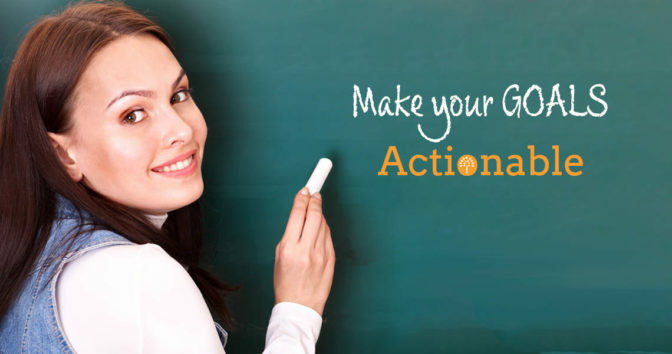 How can you make your submission stand out, even grab attention! Be a writer who can put forth a great idea, as well as showcase their own brand to craft a winning pitch for your blog or article. 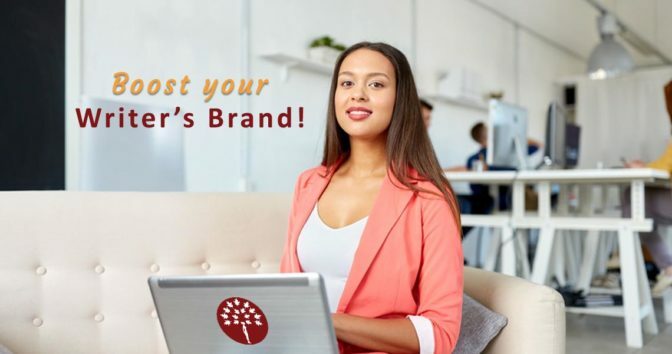 Writing a guest blog post offers great exposure for your brand. But all bloggers and writers need to start with same basic rules before pitching your blog or article to any publication. A good book is one of the best investments you will make in your success. 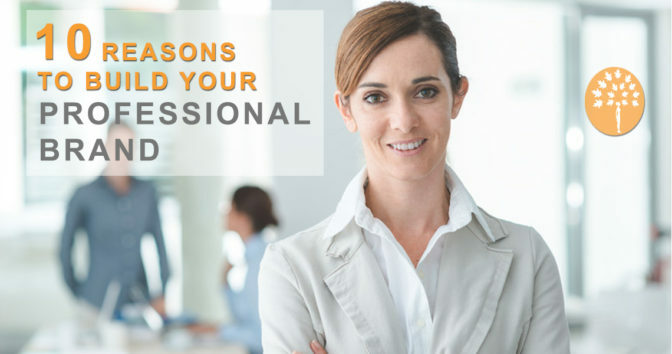 Check out these recommendations and reasons from top professionals on high impact books to enrich your professional self. 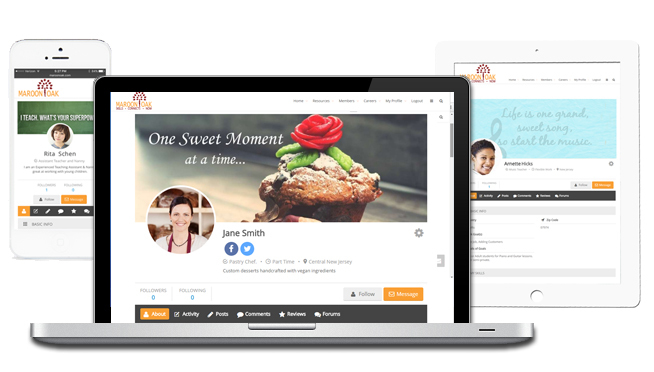 Is your blog suffering for want of traffic and activity? 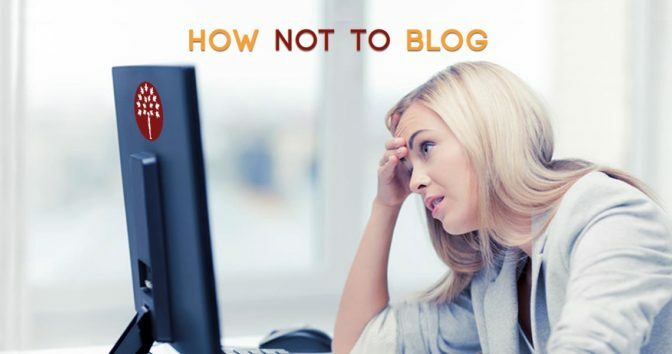 If you want to attract readers and subscribers, get shares and showcase your expertise, fix these 15 mistakes that are costing your blog. 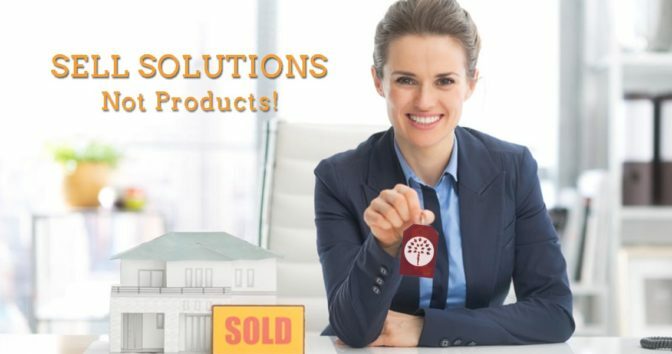 Your business needs to grow sales and conversions steadily to survive, and ultimately thrive. These valuable pointers to sell better and grow your business can make the difference between struggle and success. 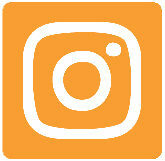 A rapidly growing social platform, a highly engaged audience and visual content with the longest shelf life. 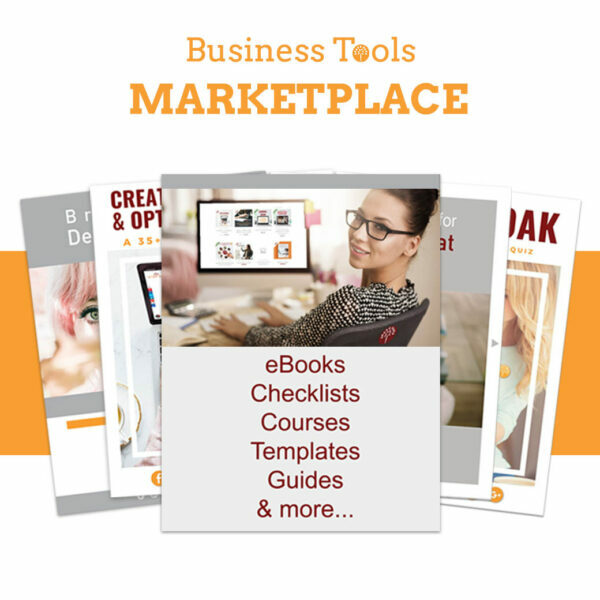 Learn about how you can get leads and traffic to win with Pinterest for Small Business. 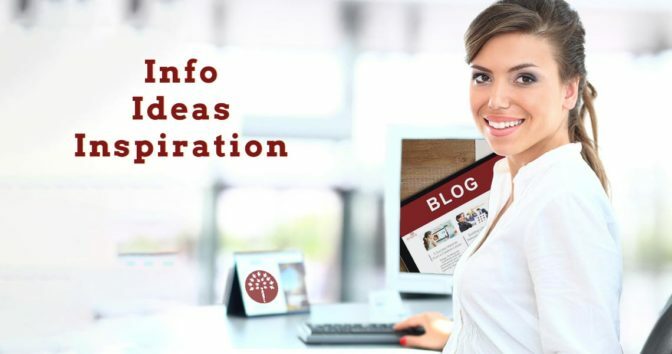 A good blog can help you find answers and new ways to win. From Entrepreneurship to Jobs, Social Media, Empowerment and plenty more, learn about the 32 Business & Career Blogs Successful Women love and bookmark the ones that strike a chord with you. Why do our most well intentioned resolves fail? 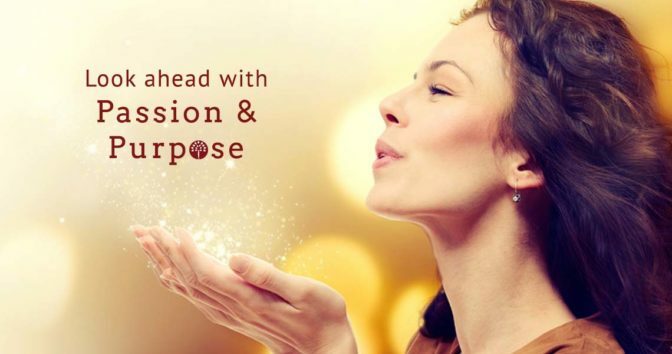 It’s very simple – what truly drives us from within, will ultimately power our actions too! 24 womenpreneurs share their resolutions & reasons on what’s inspiring them. The balance is often crazy and always dynamic for Moms! But what needs your focus and what can wait? 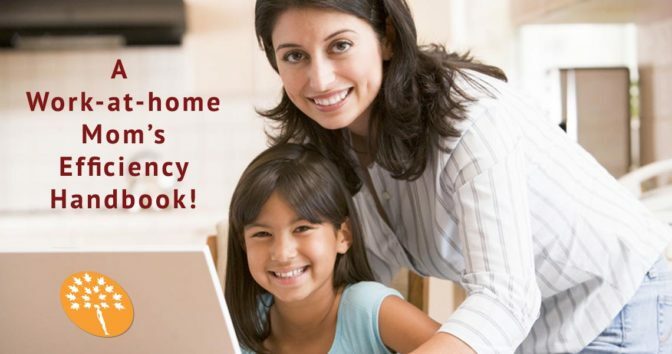 Read the lessons I’ve learnt as a work at home mom. Interpersonal skills count but how to prove that you have them? 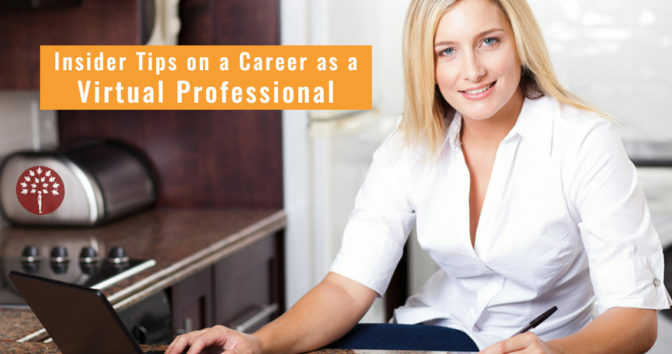 Here are 15 expert tips from the pros to help you ace soft skills on resumes and interviews. In competitive businesses and careers, our skills, products or services are largely undifferentiated in the minds of our audience. We all need to stand out! 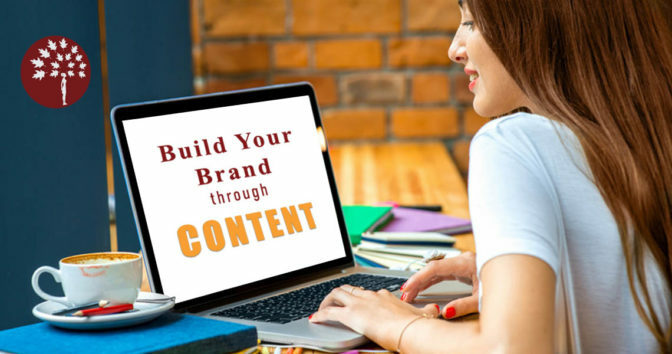 How do you Build your Brand with Content? So many businesses struggle to grow their online reach & cut through the digital noise. 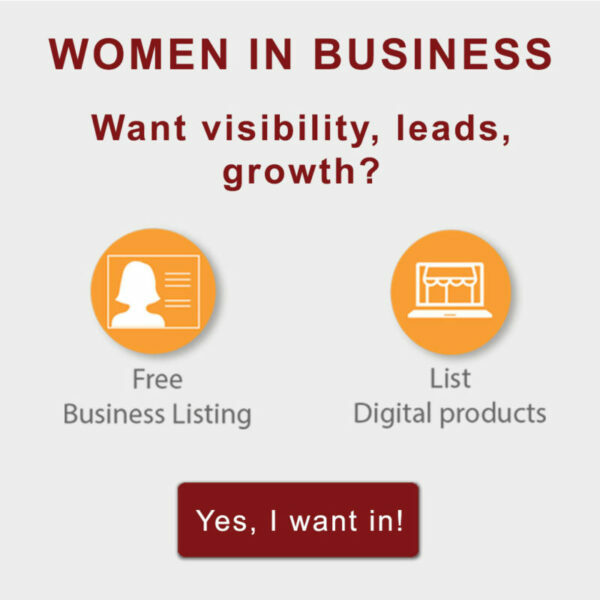 Why not use these 25 expert tips to Boost Visibility for your Business. Looking for a flexible career without the commute and the hassles? 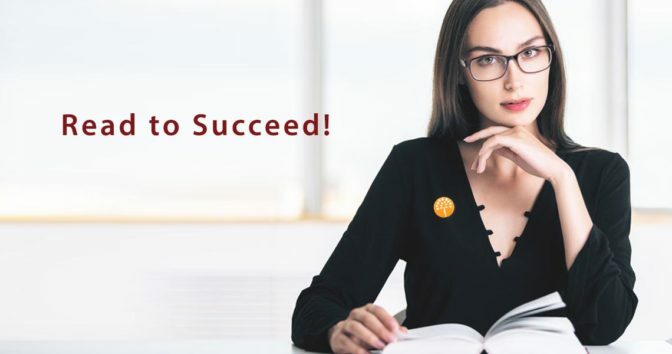 Want to succeed as a VA? Get the skinny on working remote with fantastic pro tips from 7 successful Virtual Professionals. Do you have the soft skills that can help you succeed professionally? Take our assessment and find out how you stack up and where you can do better. Most Entrepreneurs do it all, but business challenges are many, and often inevitable. Read Insights from 6 Entrepreneurs on overcoming success roadblocks in business. A little help goes a long way. Is it advice? Info? A helping hand? What can you do to inform, encourage and support in enabling your Spouse’s Career. 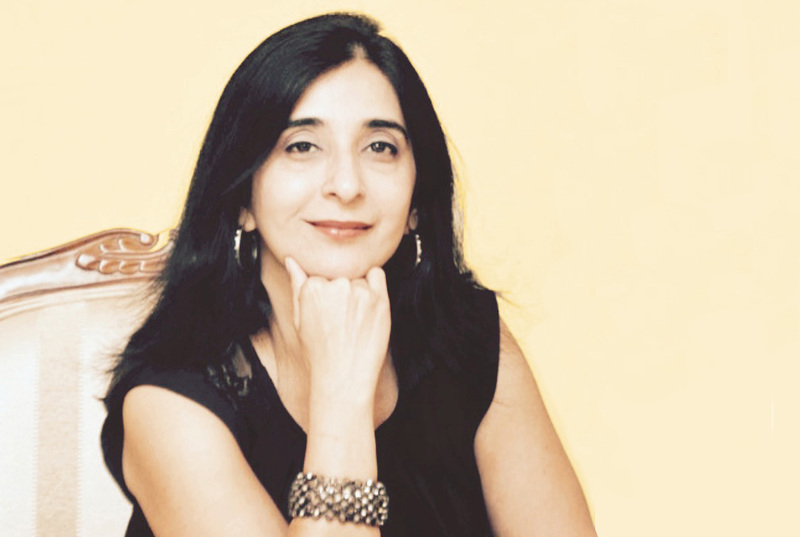 Some networking connects are more memorable than others – for the wrong reasons! 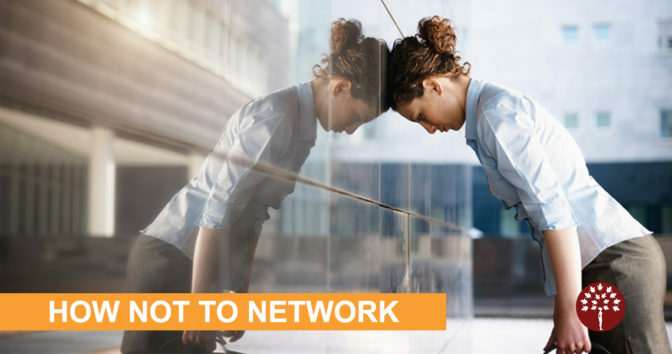 Are you making any of these 5 networking mistakes and oversights that can make it difficult for you to connect with prospects and customers. Want to make a strong impact at a meeting, interview or networking event? 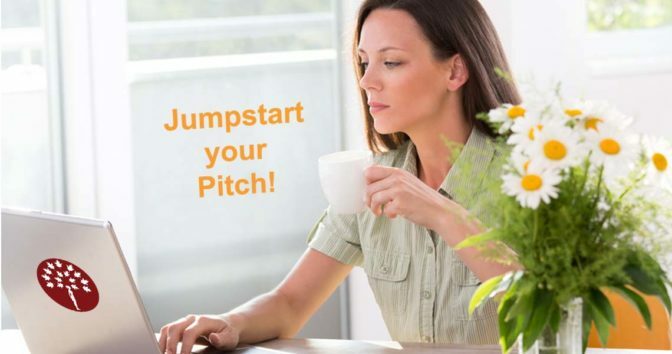 Grab their attention and max your impact with 8 Tips to Perfect Your Business Pitch. 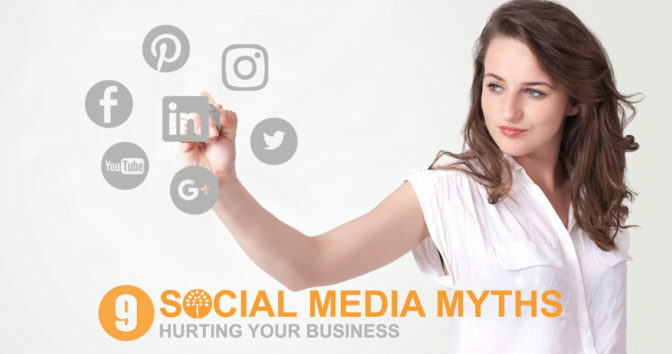 All Entrepreneurs, whether social starters or smart on social, need to know what how some social media myths or misconceptions can adversely impact a business. A great tool for businesses, Pages’ organic reach keeps falling. 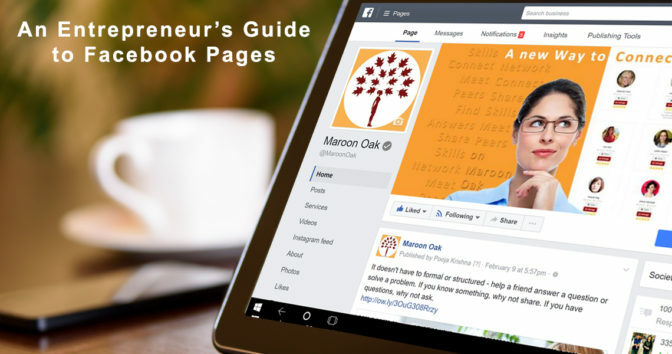 Before you pay, why not try these 9 awesome, free features in our Guide to Facebook Pages. Brand Building for Entrepreneurs is not optional anymore – with these 10 compelling short and long term benefits, focusing on it should be a priority. Taking Ownership for Success – Why I became an Entrepreneur? The motivations and triggers for Entrepreneurship vary, but if you have a skill that can find a market, why not consider channeling it through a business. How well are you using tools like Email and Social Media to connect with Prospects & Customers? 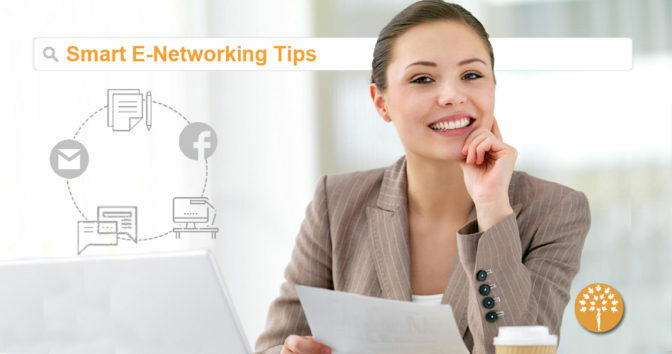 These e-Networking tips can help you stay ahead on the conversion curve with your clients & prospects.